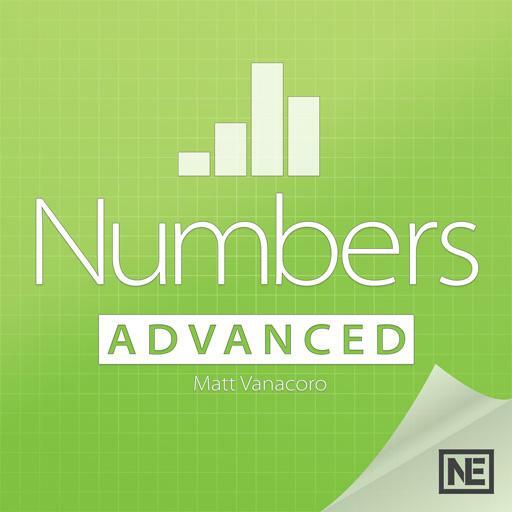 Numbers 201 - Numbers Advanced. What does a stepper do? Allows you to tighten your glutes. Allows you to move up and down in increments. Highlights the cell you are selecting. Causes a drop down menu to appear. How can you keep the file size of your Numbers spreadsheet down? By selecting a smaller text size. By selecting “Automatically detect lists” in Preferences. By selecting “Optimize movies and images for iOS in Preferences. What indicates that there is a comment on a cell? What can you access when you select the “Insert” dropdown? Every table needs to have row and column headers. True or false? Can you attach a line or curve to an individual cell? You can paste a formula into a cell that already has data in it. True or false? How can you take out the background of an image when it is in your spreadsheet? Once you insert an image in your spreadsheet, you cannot edit it further. True or false? It’s how you can move cells around in your spreadsheet. Combining the values of two different cells together. An easy way to add large groups of cells together. When you make a custom format, can you save it? If you want to go back to a previous version, how can you do that? Click “File” and “Revert to”. Go to “Edit” and “Undo” until you get back to what you want. You can change all of the stock information in your row simply by changing the stock in the first column. True or false? When editing what kind of chart would “Wedges” show up in the window? If your spreadsheet spans more than what you can view on the page, how can you keep viewing your header? When you add an object to your spreadsheet, where does it land? Behind the text but in front of the other objects. What are some kind of rules can you apply when you are using Conditional Highlighting? Where do you find “Resize Columns to Fit Data”? How do you create a formula that uses data from two separate tables? Select all the cells you want at the same time. You cannot use data from two different tables to create a formula. Create individual formulas in each table then put them together. Select the data you want from each individual table when creating the formula.